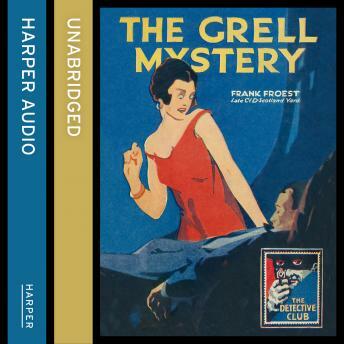 "If you like a thriller with plenty of exciting incident and a clever plot you will like this first-rate detective novel by Frank Froest. Chief Inspector Foyle was confronted with the most bewildering case of his career when Goldenburg, the crook, was found foully murdered in the flat of Robert Grell, millionaire. Here was what appeared to be a perfect crime without a clue that led anywhere. But Foyle was more than a match for the arch-criminal and his masterly deduction and determination brought him a splendid triumph."